If you have been accused of not providing workers’ compensation insurance to your employees, turn to Sacks & Zolonz, LLP, we have decades of experienced and knowledgeable team work to investigate and determine the best path forward .You can contact us for a free consultation by clicking here or calling 310-216-7778. Most people do not realize that anyone who works primarily at sea falls under a different set of compensation laws when it comes to work injuries. Sometimes, the state of California may even struggle to understand this. If you are an employer and your workers are all “seamen” under the law, you may not even have to have workers’ compensation insurance coverage. At Sacks & Zolonz, LLP, we realize that there are many aspects to running a business and it can become confusing, especially when the state accuses you of failing to provide insurance. When you need a Los Angeles uninsured employer’s attorney, contact us today so we can get to work. Most people are familiar with workers’ compensation insurance. If you are a business owner in the state of California, labor laws dictate that you have workers’ compensation insurance if you have one or more employees. 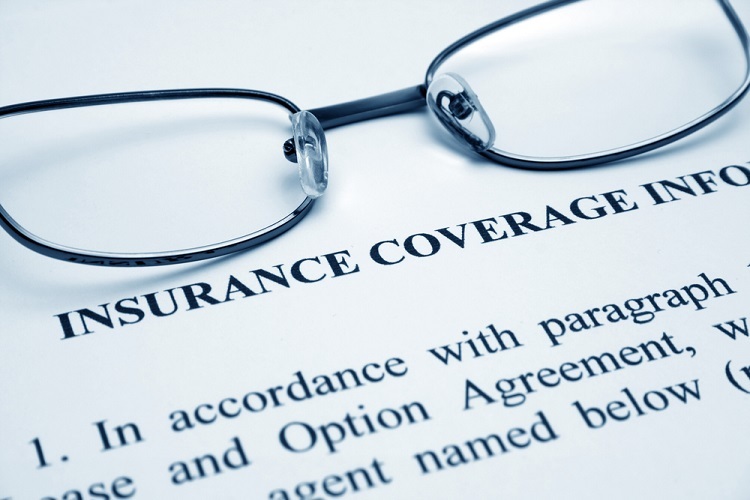 The consequences of not having coverage can be severe, ranging from time in jail to major fines. However, what many people do not realize is that the laws are different for coverage when you have employees who work almost entirely on the water. Instead of workers’ compensation, it is the Jones Act that ensures that those who work primarily on the water, those classified as “seamen,” have coverage when they are injured. It is important to note that those who work primarily on the water cannot file a workers’ compensation claim. They must file a lawsuit against their employer under the Jones Act. Unlike workers’ compensation, injured seamen must prove their employer was at fault for the injury before they receive coverage. For those who work on or near water who are not classified as “seamen,” coverage is provided by the Longshore Workers’ Compensation Act. This is a federal law that provides for the payment of compensation, medical care, and services for those disabled in the course of their duties. Do you know where to turn if you have been accused of not providing workers’ compensation insurance to your employees? At Sacks & Zolonz, LLP, we have decades of experience defending these cases and we know they can become complex. Let our knowledgeable and experienced team work to investigate what happened and then determine the best path forward. Our goal is to get your charges thrown out. When you need a Los Angeles uninsured employer’s attorney, you can contact us for a free consultation by clicking here or calling 310-216-7778.